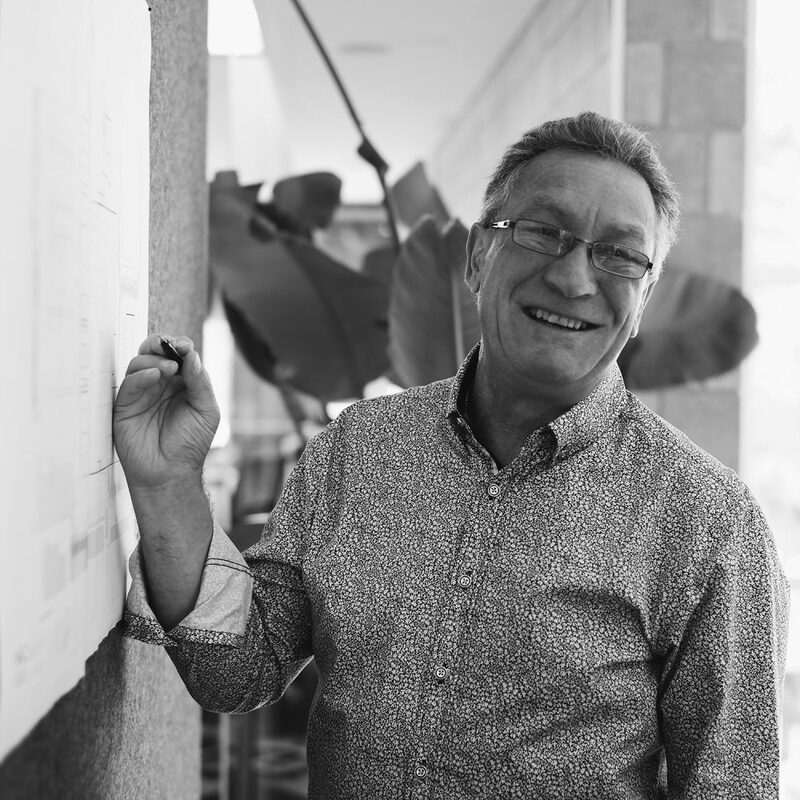 With a over 40 years of experience in the building industry, Pat has extensive knowledge across a multitude of sectors. Committed to his team and clients, he goes above and beyond to ensure his projects are delivered smoothly working closely with consultants and builders to achieve excellent results. Outside of work Pat is an avid soccer and football supporter who enjoys watching his local teams play on the weekend.